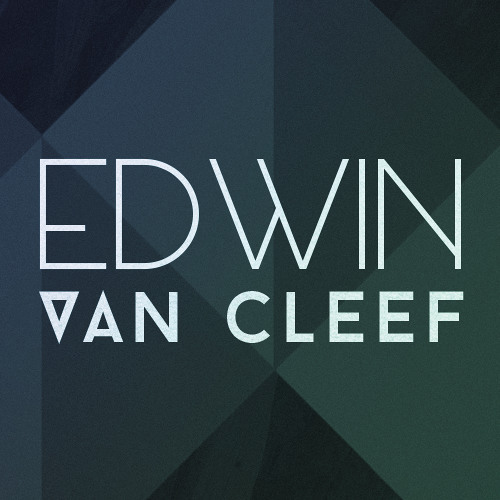 contact: ed@edwinvancleef.co.uk "Hailing from Leeds, UK, Edwin van Cleef produces driving, cosmic tracks perfectly suited for dancefloors with MixMag calling him “An amazing talent". His production talents have led to him remixing Chilly Gonzales, Shinichi Osawa, The Knocks, Housse De Racket and Metronomy. His debut release, the ‘Never Be Alone At Night’ EP featured vocals from Chicago band Gemini Club and was heavily supported by the blogs. It scored high marks with DJs: Stuart Price, Scissor Sisters, and The Aston Shuffle. Also on the EP, DJ weapon ‘Triton’, featured in the mix charts of Grum, Aeroplane, VillA, Mustang, U-Tern (Oliver) and Monarchy, picking up huge support from Alex Metric and Starsmith and receiving airplay on BBC Radio 1 (UK) and Ego FM (Germany). His free download ‘Two As One’ was supported by Grum, Goldroom & Justin Faust and his remix of Metronomy’s “I’m Aquarius” also got the thumbs up from the likes of Van She and Flight Facilities and are just a mere taster of what is to come… After taking a break to refine his sound, Edwin van Cleef will be returning in 2015 with new original material.